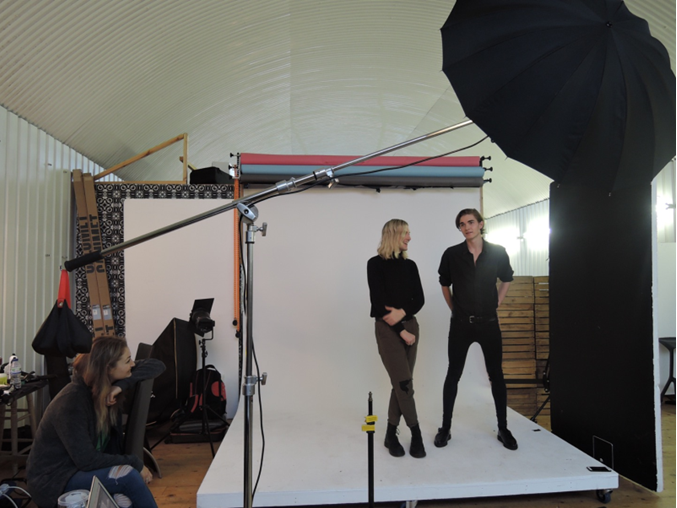 Behind the scenes on our photo shoot with Sundara Karma! At NOTION Magazine we are always on the lookout for hot new talent, and indie band from Reading Sundara Karma are just that! 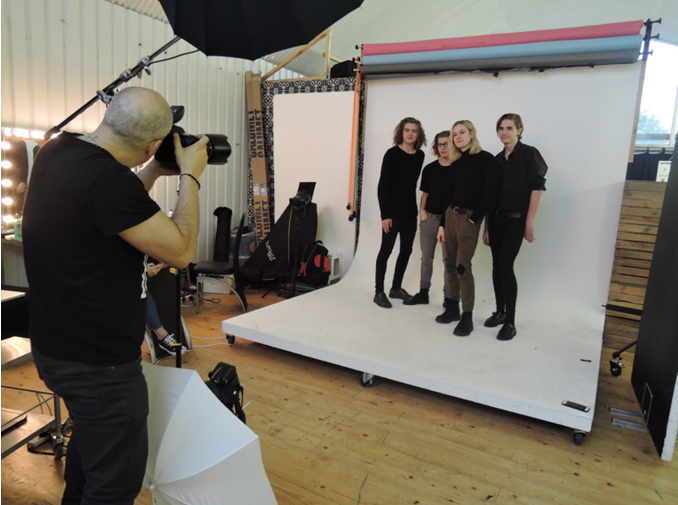 The band’s name means “beautiful and noble karma” and from our photoshoot we can see why – the guys were lovely! If you don’t know Sundara Karma already (and you really should get to know) the guys above are: Oscar Lulu (vocals, guitar), Haydn Evans (drums), Ally Baty (guitar) and Dom Cordell (bass). Cheeky shot of Oscar telling our photographer Roberto Aguilar that times ticking!! I loved working with the super creative Roberto. His motivation for this shoot was iconic Rock n Roll photography and the works of photographers such as Penny Smith and Jim Marshall. He wanted the shots to be natural and to capture moods and moments. We can most certainly say that he captured some stunning images of the band inside and outside of the studio. Head over to WWW.NOTIONMAGAZINE.COM to order your copy of NOTION magazine and check out the full feature of Sundura Karma! I don’t blame the fab MUA Shelley Blaze for the cheeky admiring glance she’s giving the boys! I was checking them out too!! Out of Shelley’s tool kit she only used a small selection of MAC products on Sundara Karma. This includes MAC brow set, used to enhance their strong but natural brows, and MAC Graph black liner. This was blended into the waterline to compliment Sundara Karma’s natural and edgy look. And of course, no shoot is complete without a cameo from the one and only Prince Knox!! If Sundara Karma are ever looking for a 5th member I think they know where to go! 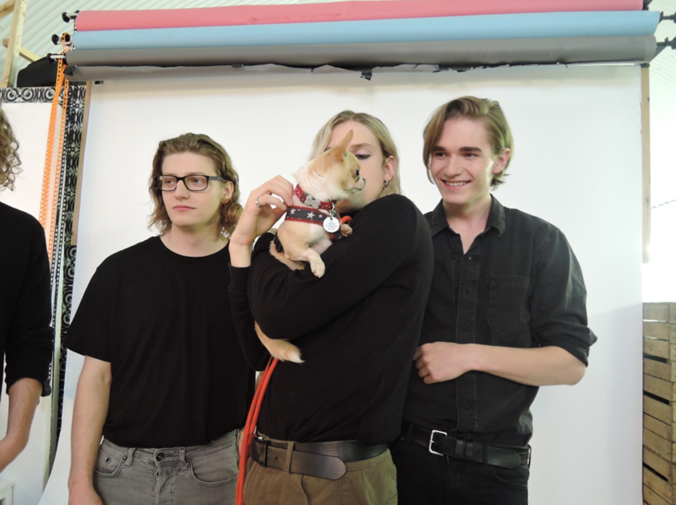 So a big thank to you to Sundara Karma from me and their latest super fan Princey for this fabulous shoot! 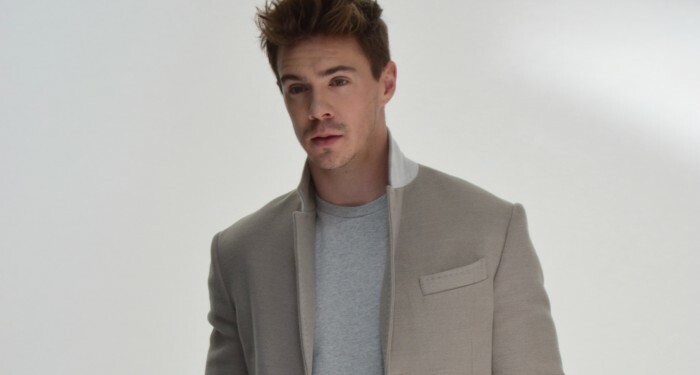 I can’t wait to share the full images with you guys when the latest copy of NOTION Magazine is out. 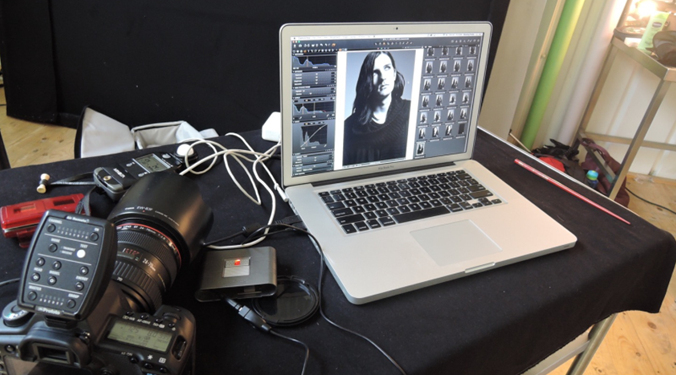 Check out the rest of this post for a behind the scenes glimpse into a fashion shoot at NOTION Magazine. 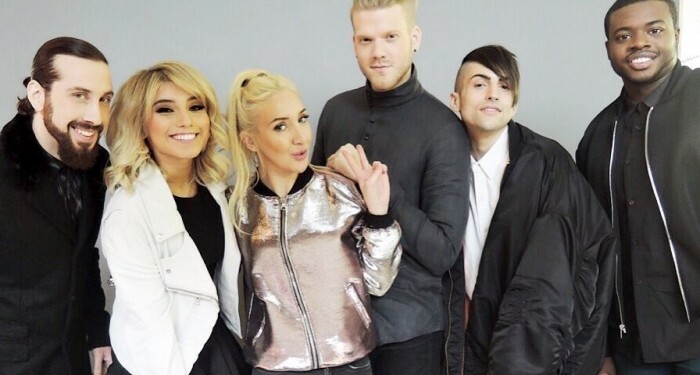 Don’t forget to check out our recent shoots with Pentatonix as well.